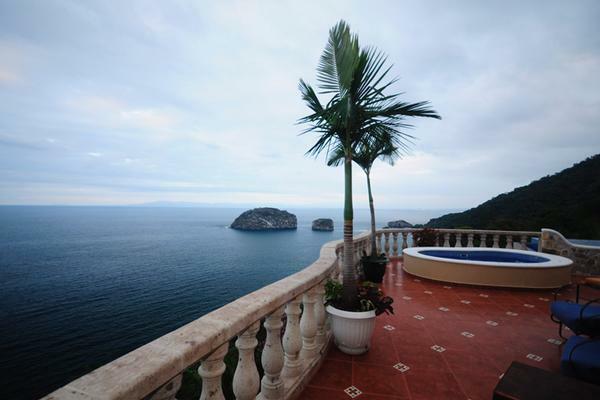 Read More... Winter's cold fingers never touch Puerto Vallarta. 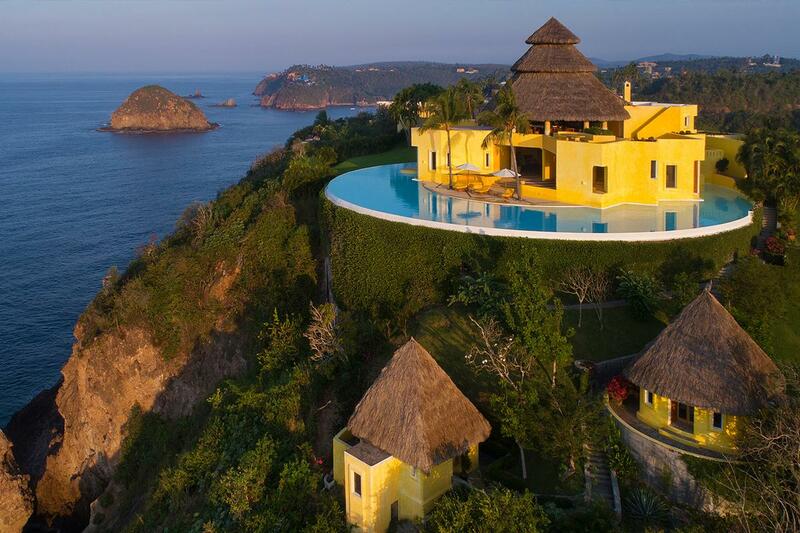 Situated where the Pacific Ocean laps up against the foothills of the San Sebastian and Sierra Cuale mountains, this Mexican 'balneiro' resort city is known for a perpetually warm climate as well as an exceptionally dry, sunny period that spans from late November until April. As such, it has developed into one of the top tourist destinations around the world. With its rich history, which has seen pearl divers, galleons, and movie stars grace its beaches and sheltered coves over the centuries, Puerto Vallarta also offers a multitude of amenities and events for visitors and residents to enjoy. The Puerto Vallarta Film Festival, for instance, often draws many of the world's most popular stars, while the historic Hidalgo district, which is centered around the graceful Church of Our Lady of Guadalupe, offers all the traditional elements one expects of authentic Mexico. 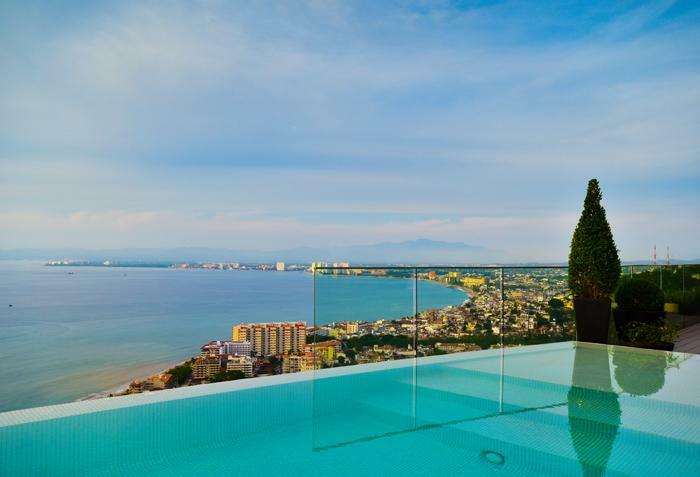 This vibrant city's natural disposition, however, is ultimately what elevates it above many other recreational areas, as Puerto Vallarta's immediate proximity to the Bay of Banderas and Ameca River Valley grant it the geographical diversity that is essential to a life filled with adventure. For the average resident of one of the luxurious condominiums or estates in its upscale Col. Emilio Zapata district, however, the fun and sun offered by its many beaches, including the Playa Camarones and Playa Olas Altas, are ultimately what makes this Pacific Mexican resort city the wintertime destination of choice. Winter's cold fingers never touch Puerto Vallarta. 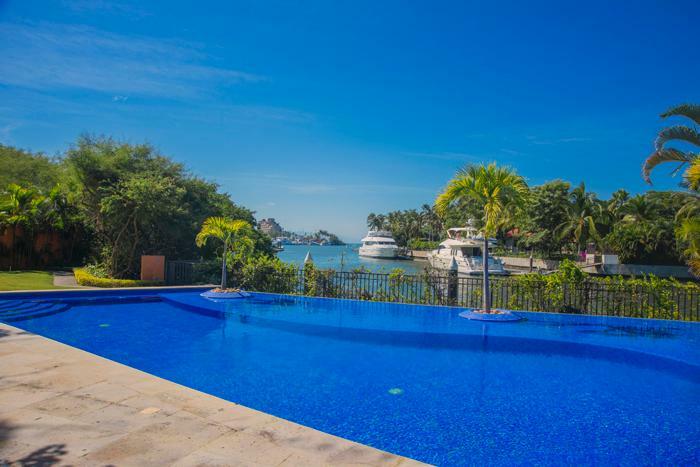 Situated where the Pacific Ocean laps up against the foothills of the San Sebastian and Sierra Cuale mountains, this Mexican 'balneiro' resort city is known for a perpetually warm climate as well as an exceptionally dry, sunny period that spans from late November until April. As such, it has developed into one of the top tourist destinations around the world. With its rich history, which has seen pearl divers, galleons, and movie stars grace its beaches and sheltered coves over the centuries, Puerto Vallarta also offers a multitude of amenities and events for visitors and residents to enjoy. The Puerto Vallarta Film Festival, for instance, often draws many of the world's most popular stars, while the historic Hidalgo district, which is centered around the graceful Church of Our Lady of Guadalupe, offers all the traditional elements one expects of authentic Mexico. 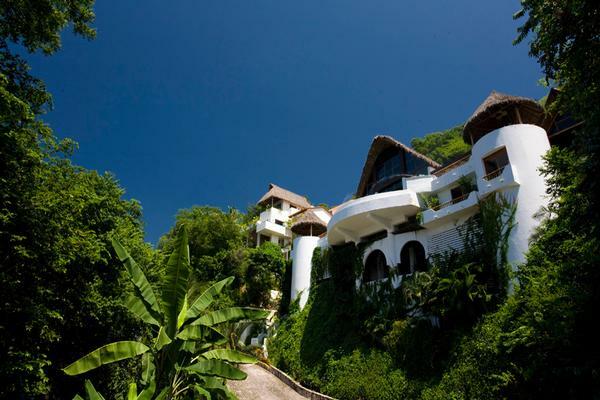 This vibrant city's natural disposition, however, is ultimately what elevates it above many other recreational areas, as Puerto Vallarta's immediate proximity to the Bay of Banderas and Ameca River Valley grant it the geographical diversity that is essential to a life filled with adventure. For the average resident of one of the luxurious condominiums or estates in its upscale Col. Emilio Zapata district, however, the fun and sun offered by its many beaches, including the Playa Camarones and Playa Olas Altas, are ultimately what makes this Pacific Mexican resort city the wintertime destination of choice.